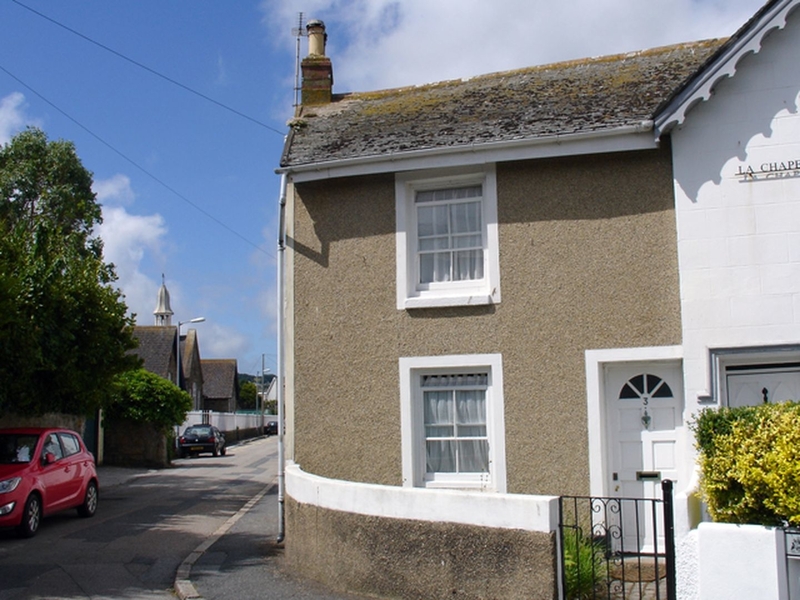 3 Redinnick Place is a 200 year old, semi-detached cottage in the popular resort town of Penzance. The cottage sleeps four people and has a double bedroom, a room with a single bed and day bed, and a family bathroom. On the ground floor, the sitting room has an open fire, whilst the in the dining room next door, two sweet fireside rocking chairs sit next to the wood burning stove. At the rear of the cottage, is an enclosed, sunny courtyard garden with table and chairs. Close to the town and beach, 3 Redinnick Place is ideal for those who want to leave the car behind and explore this beautiful part of Cornwall on foot.